© NORA LAM. All rights reserved. 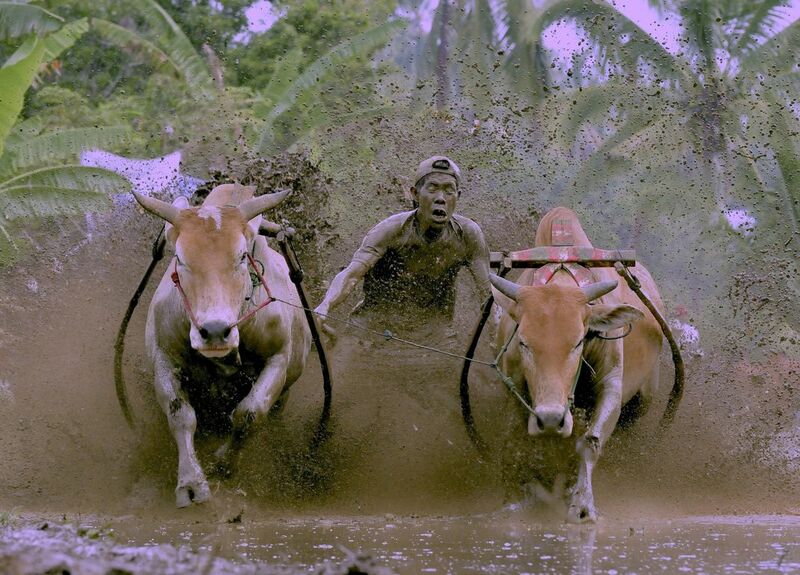 PACU JAWI is the traditional bull run held in Padang, Sumatra by the farmers to test the strength of their bulls. The powerful jockey holds the bulls by the tails as they race across the muddy padi field. 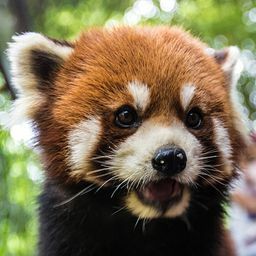 He bites the tails to spur them forward. Date Uploaded: July 2, 2012, 10:58 p.m.